How Much Light Does Your Church Have? Do you have one of those people in your church that comes up with bright ideas but doesn’t know really how to accomplish that idea? Well at my church, I am that guy. I came up with the idea after reading the statistics about how much people consume video that we should start live streaming our church services. Little did I know I created much work for myself. Figuring out what is the best camera for live streaming church was no easy task for the non-techie person. Here I was doing the research. So hopefully all of my hard work will be a blessing to somebody else as they are looking to choose which is the best live streaming camera for their church as well. 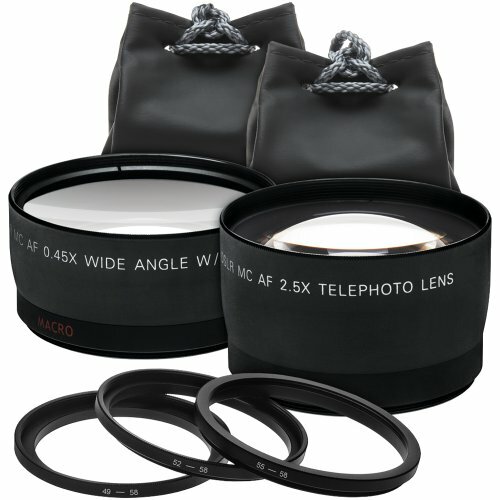 I have shared with you three cameras based on price point. I pastor a small church, so we needed an inexpensive one. However, I know that not all people are in the same boat as us and you might be looking for a more advanced or better quality camera for your church live stream. Before I give you some pointers on what to look for in your next camera, here is a list showing the three cameras I reviewed. If you want to start capturing and streaming your church services on YouTube or Facebook, there are a couple of things you need to consider right off. First is where you want to place your camera. Most churches want it out of sight and out of mind which means they usually place it in the back someplace. Secondly, you need to make sure that you have a good line of sight to the front. It is distracting if the pastor keeps walking behind a post or other object and you can’t see him! If you place your camera in the rear of your sanctuary, then you need to pay attention to the optics and zoom capabilities of your camera. Don’t do what I first did and used a webcam. They are great for close up shots of less than 2 feet away, but they stink when it comes to distance shots or zoom. You need a camera that will zoom in far enough to get a tight shot of your pastor or worship team, and that will have the quality is necessary so that they still look good to the viewer. Some of you might be tempted to get by with an older camera that is lying around or was donated to the church. Please make sure that it has the right image resolution otherwise you won’t be happy with the result. At a bare minimum, you need a camera that records in HD. 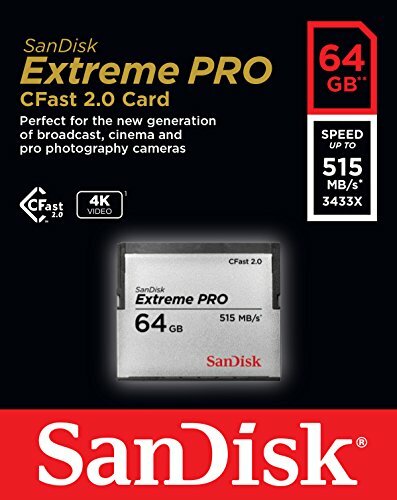 Most will record in Full HD or even 4K depending on the quality and price. Although 4k is the wave of the future, you and your viewers probably will not notice the difference between Full HD and 4k when viewing your live stream on YouTube or Facebook. This is another question you need to answer before buying the best camcorder for your church. If your church is not brightly lit, then you need to pay attention to how well the camera will work in low light situations. Churches that like to turn the lights down low during worship or when the pastor speaks may need to step up to the plate and buy a mid to higher priced camera. However, if your church is brightly lit or at least has good light from outside, then a budget camera will work. Our church has a budget camera, and it does well all the way to down to what I call semi-mood lighting. There are two things that you need in an excellent live streaming camera for your church. They are better than average video quality and a clean and live signal out while the camera is recording. The reason you need a better than average video quality is that this is life. There is no way to edit or enhance the video quality once it goes live. It is what it is. 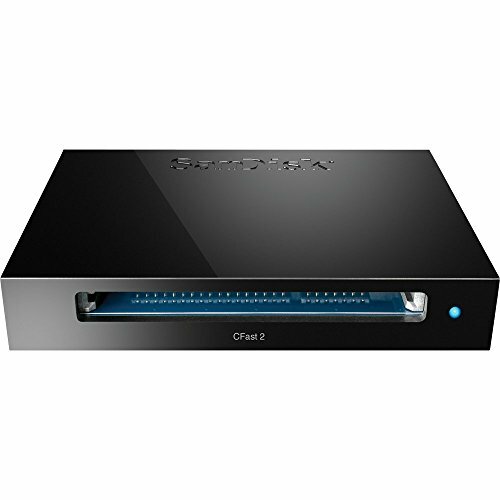 If you are going to stream your church service, then the camera needs either a wireless connection to the internet, or one at your computer, or it needs a clean and live HDMI signal you can send to your computer. Not all cameras have this feature. You also need to make sure that your video editing and encoding software is capable of handling more than one camera at a time if you are going to get more than one fixed shot. We use vMix, and it works great with both single camera inputs and multiple camera inputs. 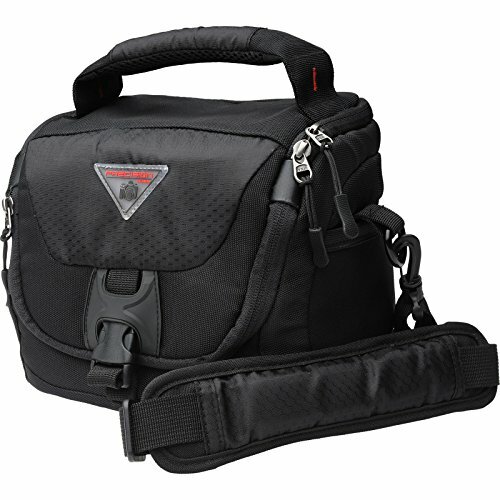 This video camera for your church comes with a kit that makes it easy to get set up. 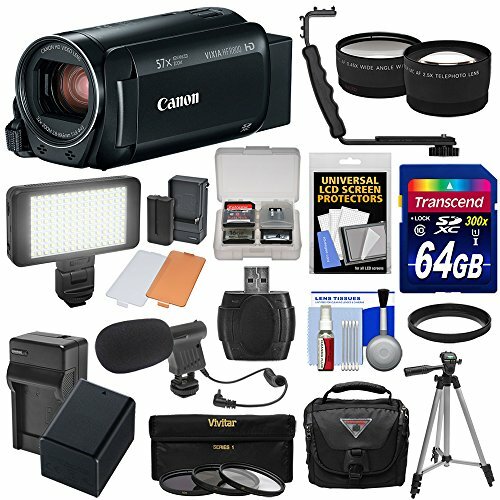 Not only do you get this great camera, but you get all these accessories to go along with it. 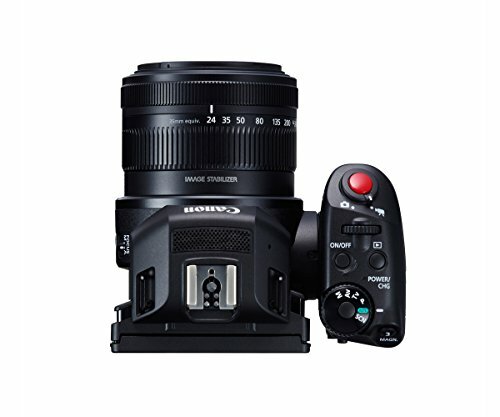 You can capture great closeup shots and worship team images with its 57x advanced zoom lens. The HD CMOS image sensor along with the DIGIC DV 4 Image Processor gives you beautiful color videos even in low light settings. 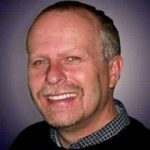 Records in easily transferable MP4 files. 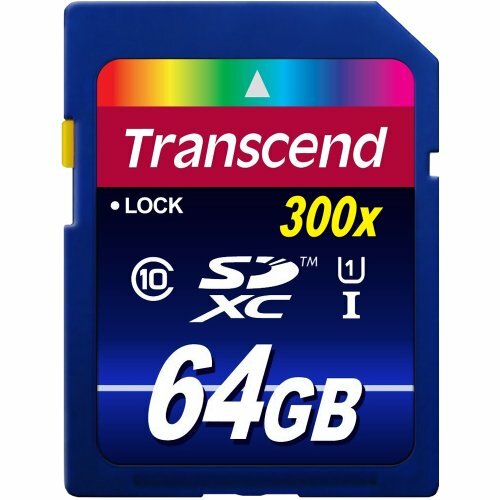 SD memory card lets you record up to 69.5 hours of video! The HDMI output allows you to connect your video camera to your computer with an HDMI to USB converter. 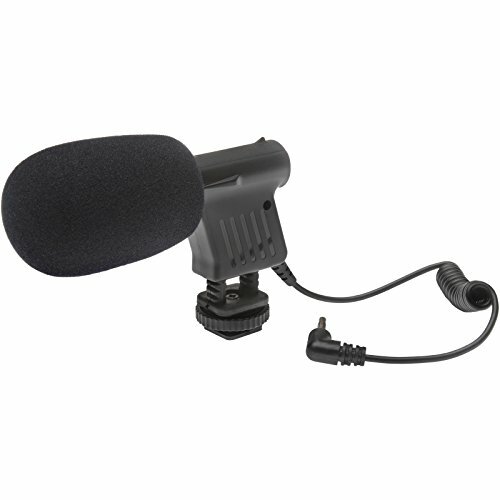 External mic jack for adding a better sound source. There have been reports of problems with the video camera staying in focus. This professional camcorder is great for live streaming, and with the bundle that comes with this kit, you can’t go wrong with this camera. It comes with…. The 4k CMOS image sensor along with the DIGIC DV 5 Image Processor gives you beautiful color videos even in low light settings. 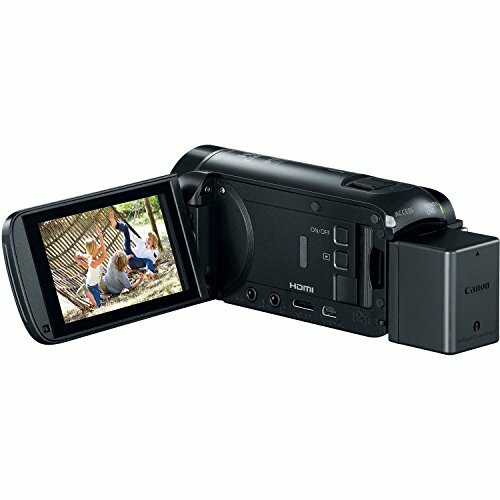 The Canon XC10 4K Camcorder incorporates dual built-in 5 GHz and 2.4 GHz band wireless networks. This functionality provides both a Browser Remote and Browser Preview. The RC-6 remote controller features a photo and movie mode. In photo mode, the user can initiate shooting straight away or on a 2-second delay. In movie mode, recording can be started and stopped with the press of a button. 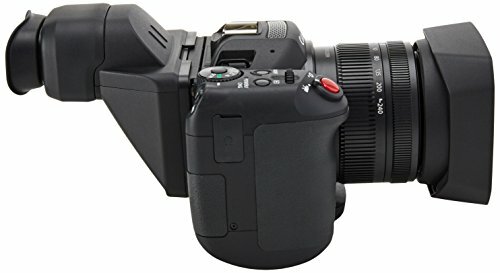 This is a DSLR/camcorder combo, but it has the form of a DSLR camera. However, for church use, this shouldn’t be a problem because you will more than likely use a tripod to hold the camera. 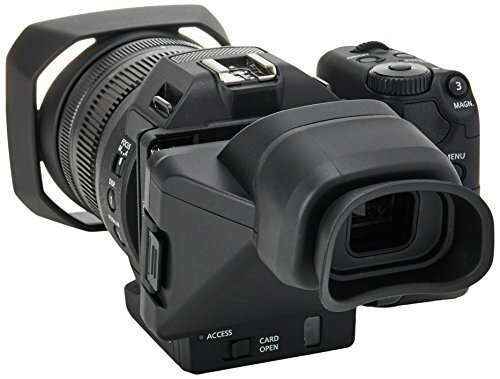 By far, the professionals agree that the best camera for live streaming church is the Blackmagic Design URSA Mini cinema camera. 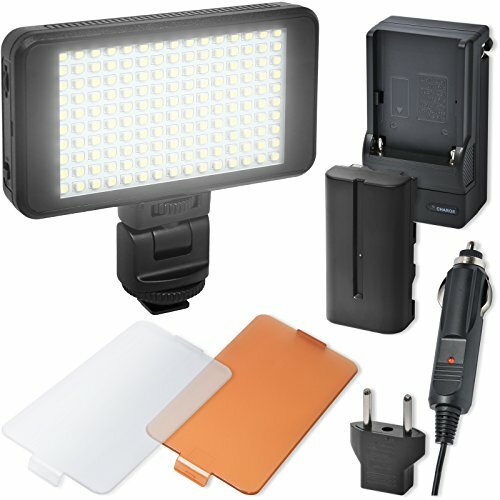 I have not tried to find a kit because when you are talking professional pricing, kits are just not that important. This camera is a real cinema camera. 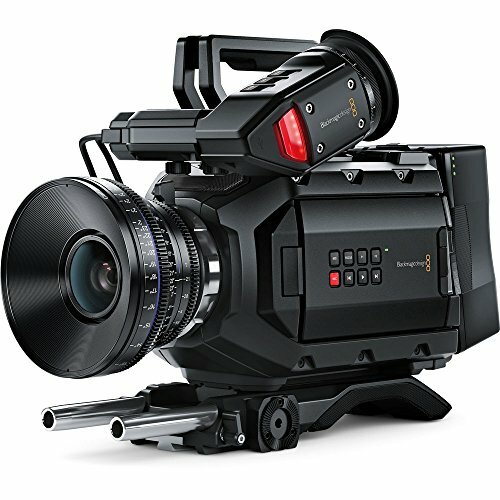 While the previous four cameras on this list were built not only with video in mind but also photography, the Blackmagic Ursa Mini was constructed entirely for cinema. Most importantly, this camera will outperform every other camera on this list when it comes to image quality and spec list. 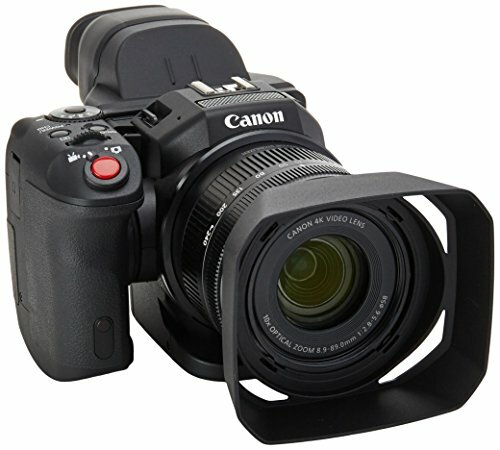 If you care most about the beauty of the image coming out of the camera – this is the camera for you. Compact for its quality level. 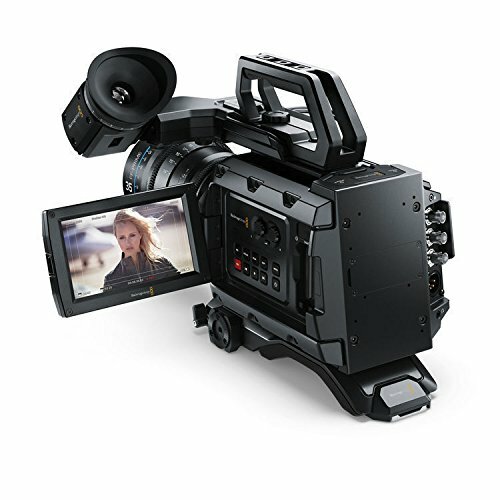 Compared to other cameras with similar specs to the Ursa Mini, this camera is small. 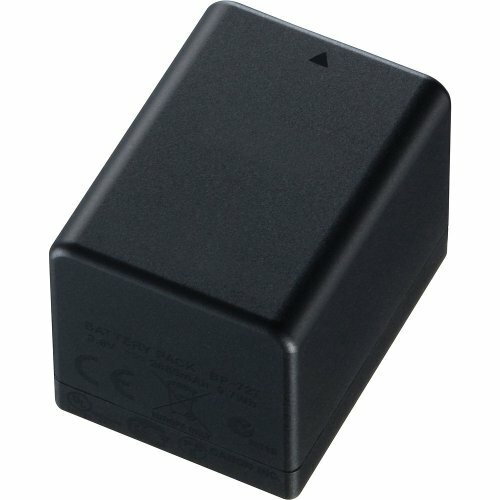 The Ursa Mini requires power from V-mount batteries. These are expensive and heavy. 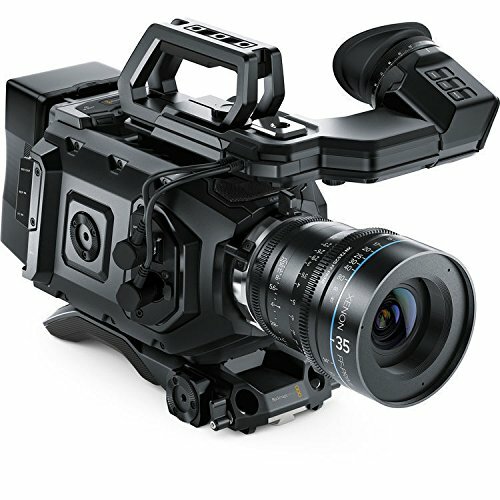 Unlike the other cameras on this list that record footage to SD cards, the Ursa Mini stores footage on expensive CFast cards. Well, there you have the best camera for live streaming church services at your price point. Like I shared before, my church is a small church. 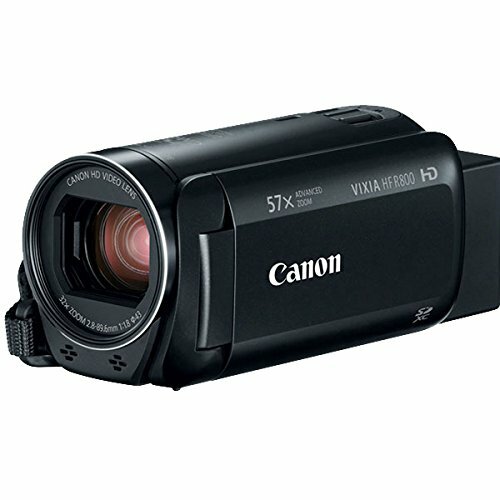 We chose the Canon Vixia and are very happy with it. For us, it was the best camera for our church live stream. Please let me know what you choose and how it works for you. I am genuinely interested in knowing.